Suzuki Motorcycle showcased the V-Strom 250 at the EICMA 2016 in Milan after its global debut at the 14th China International Motorcycle Trade Exhibition alongside the GSX-R250. The quarter-litre adventure motorcycle was there showcased in its production-ready guise, and later hit assembly lines. The rugged looking purpose built adventure tourer gets the distinctive V-Strom badging, which certainly enhances it appeal further. 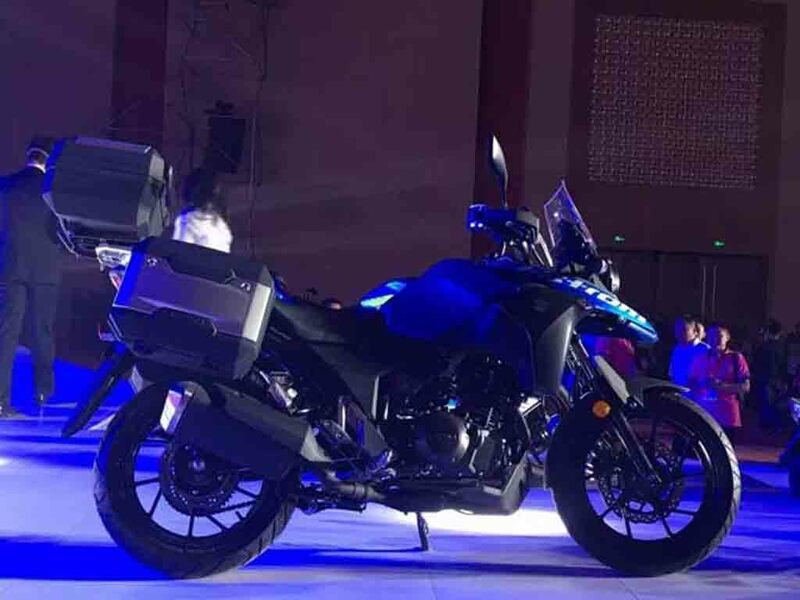 The Suzuki V-Strom 250 will sit in the entry level adventure tourer segment, and it will take on the BMW G310 GS, which is an India-bound purpose built motorcycle sharing components with G310R naked sibling. Having said that, V-Strom is a very popular badge from the Japanese two-wheeler manufacturer and this quarter-litre model is expected to attract majority of customers who aspire to go off-roading on their motorcycle. 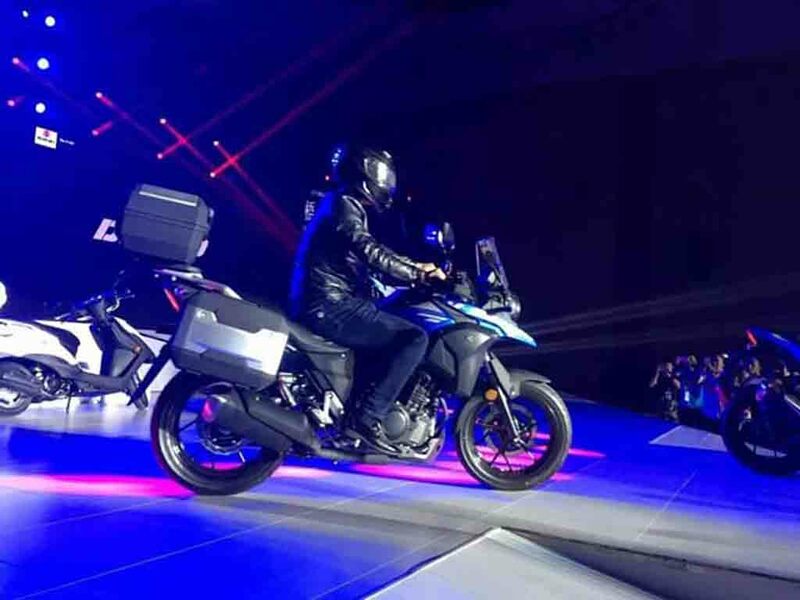 Suzuki V-Strom 250 shares its engine with Inazuma 250. The engine is well capable to deliver desired power and that too with impressive fuel economy as well. 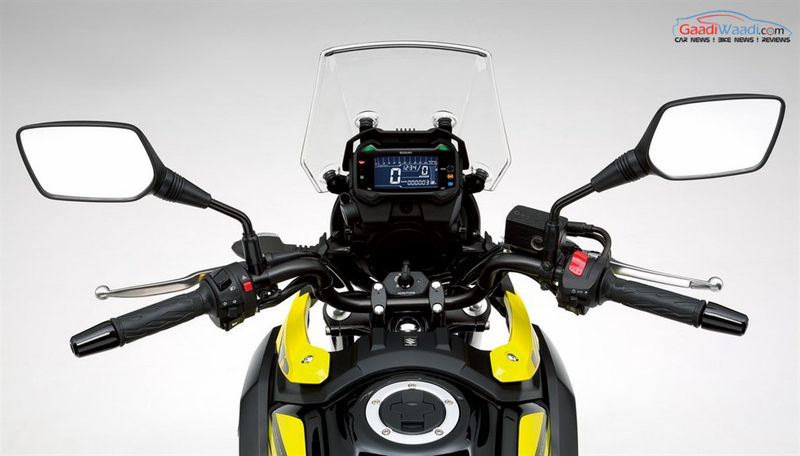 The V-Strom 250 takes inspiration from its larger siblings V-Strom 650 and V-Strom 1000, and shares some components with the larger models as well. In Indian market, the number of adventure tourer motorcycles are very limited. Royal Enfield has its own purpose built model, the Himalayan, and BMW Motorrad is also planning to launch the G310 GS in the country, which is expected to be manufactured locally alongside the G310R. 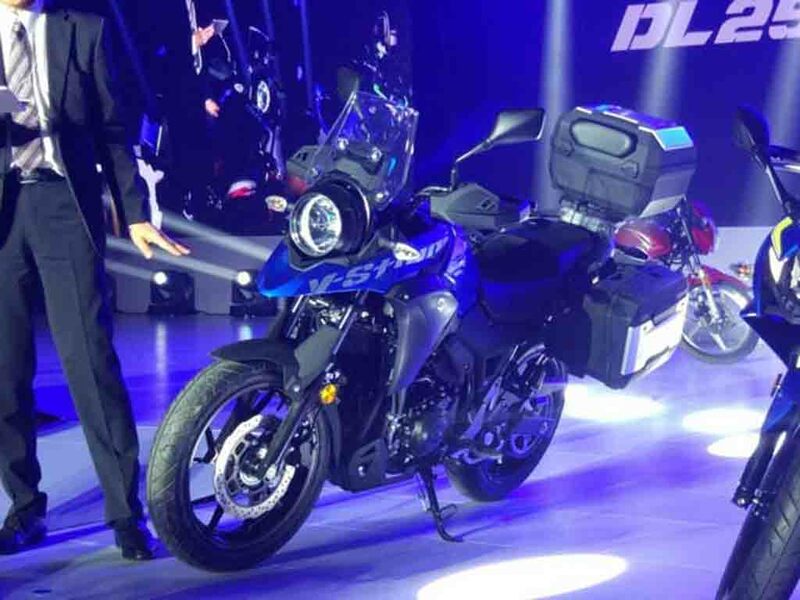 Also KTM could launch its Duke 390 Adventure and Kawasaki Versys 250 is expected to enter the segment as well. 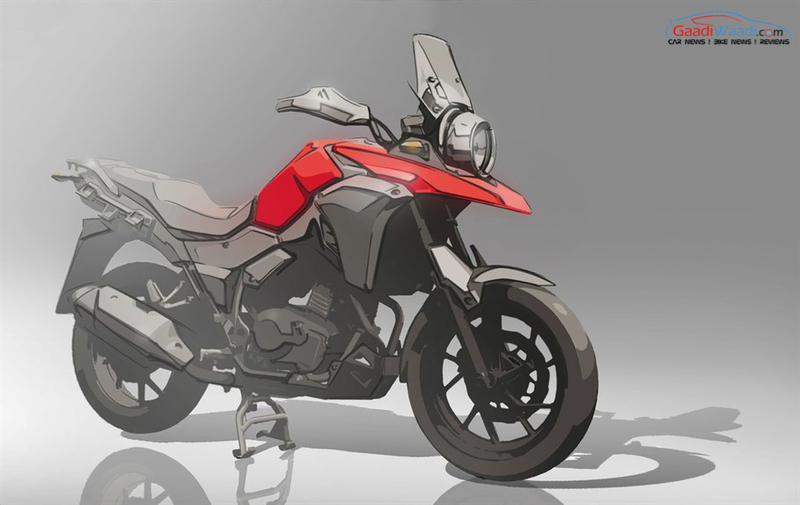 Now it is still not sure, whether Suzuki Motorcycles will launch the V-Strom 250 in India or not. If Suzuki decides to launch it in domestic market, it will take on BMW G310 GS and Royal Enfield Himalayan. 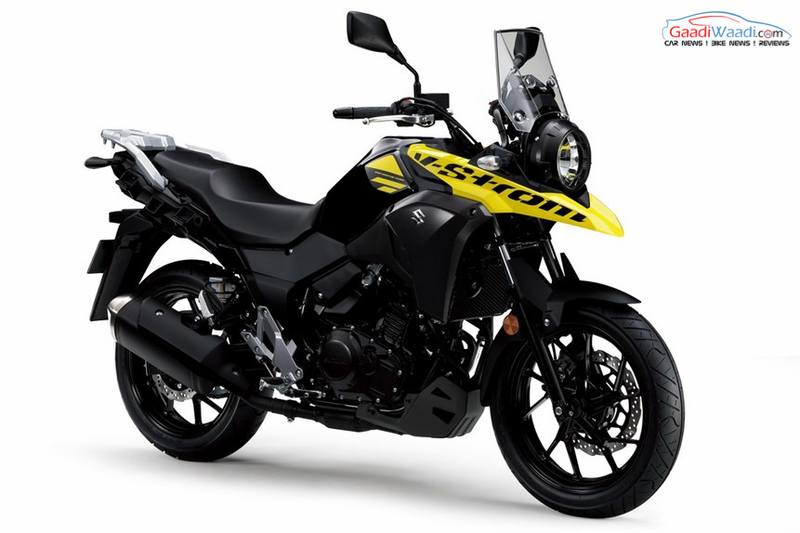 Meanwhile, here are the facts you would like to know about Suzuki V-Storm 250. The motorcycle is expected to receive a price tag of around Rs. 2-2.5 lakh (ex-showroom), if the Japanese two-wheeler manufacturer decides to launch it in India finally. 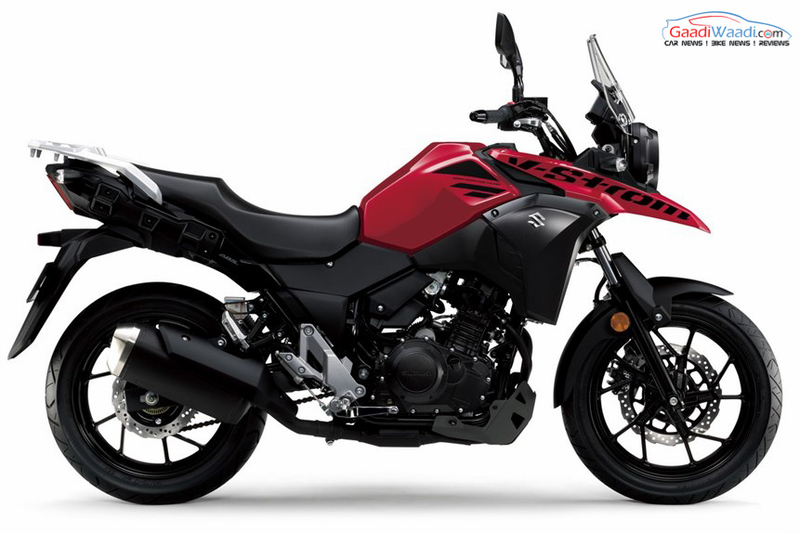 Suzuki V-Strom 250 adventure tourer motorcycle shares engine with Suzuki Inazuma 250. 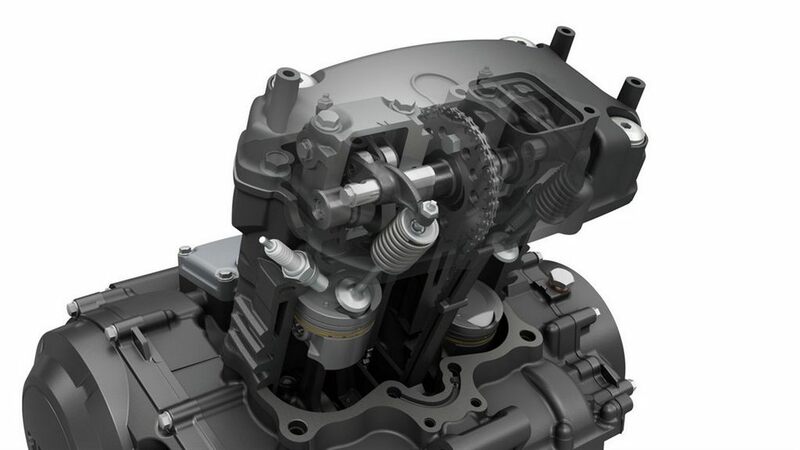 The 248cc liquid-cooled, four-stroke, parallel-twin engine has been developed to deliver high performance with impressive fuel economy. The engine is paired with a six-speed transmission and churns out 25 PS of peak power at 8,000 rpm and 23.4 Nm of peak torque at 6,500 rpm. The Suzuki V-Strom 250 gets front telescopic suspension with long travel, which helps the rider to comfortable ride on uneven roads. 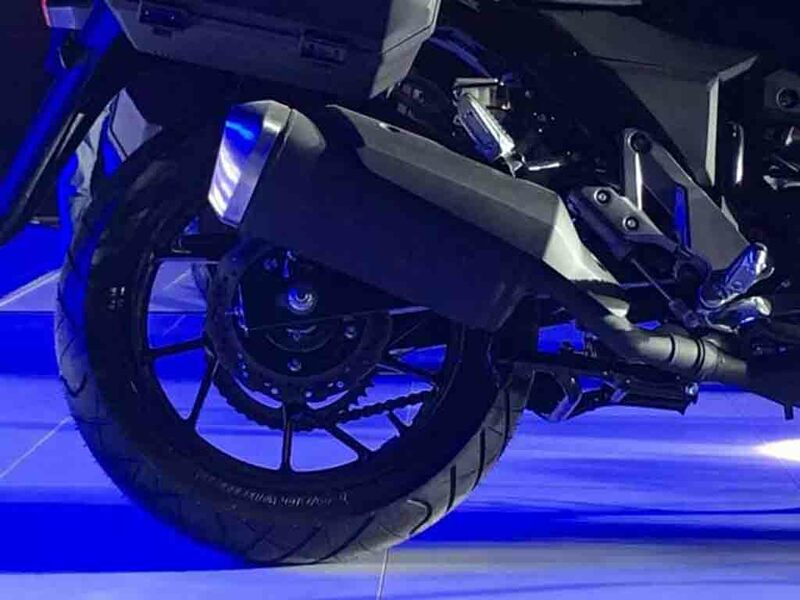 Expect the production model to come equipped with disc brakes at both front and rear wheels, while there will be ABS as standard on offer as well. The V-Strom 250 gets alloy wheels, and runs on 110/80-17 front and 140/70-17 rear tyres built for off-roading. 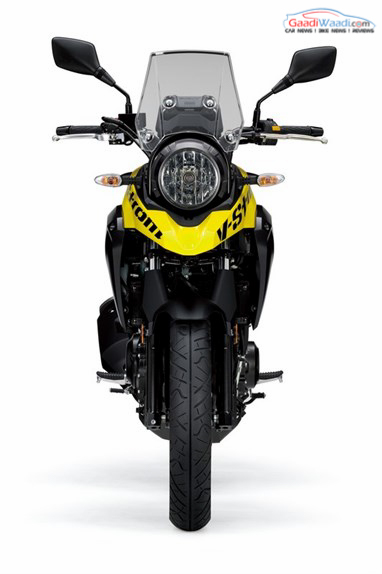 Suzuki V-Strom 250 has been designed keeping it in-line with the larger sibling V-Strom 650 and V-Strom 1000. The quarter litre adventure tourer motorcycle comes as an aggressive and rugged looking model. It comes sporting a spherical designed headlamp, while the sharp beak-like front cowl acts as secondary mudguard. 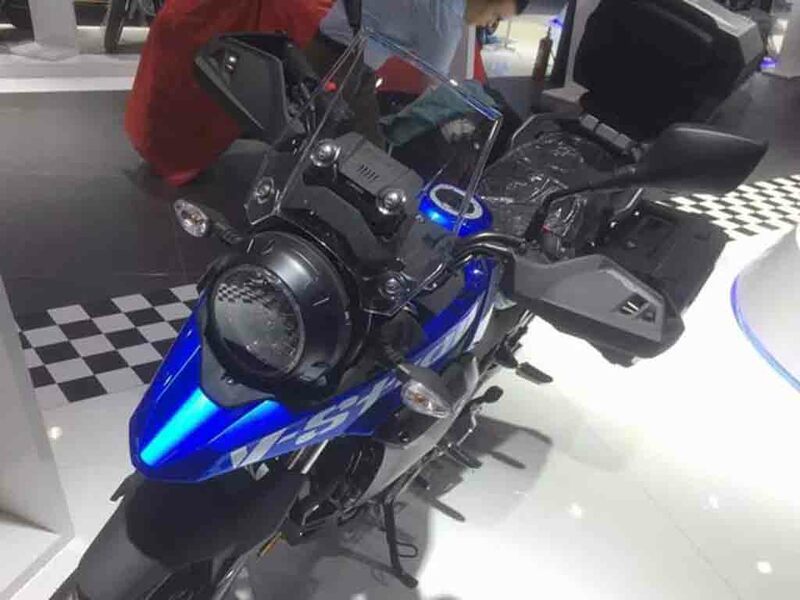 The motorcycle gets a steep front windshield, fairing alongside fuel tank and lower engine guard giving V-Strom 250 a muscular appearance. 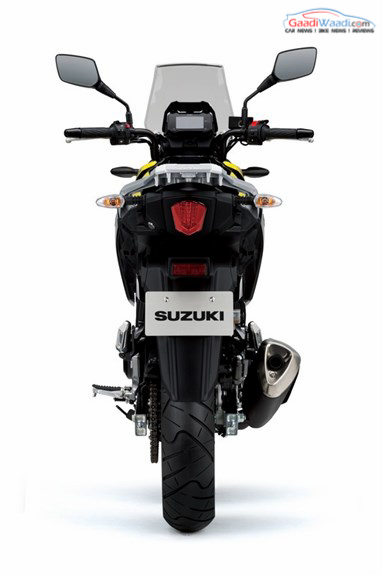 The Suzuki V-Strom 250 comes with 15-litre capacity fuel tank, which ensures a long range for the motorcycle. It is equipped with forged lever and sports digital instrument cluster. The rider seat is positioned lower to offer the rider a comfortable riding position, while machinegun-muzzle like exhaust gives it a muscular look. Expect a host of accessories to come on offer with the motorcycle. It is expected to be offered in three different colour options – red, Blue and Grey. 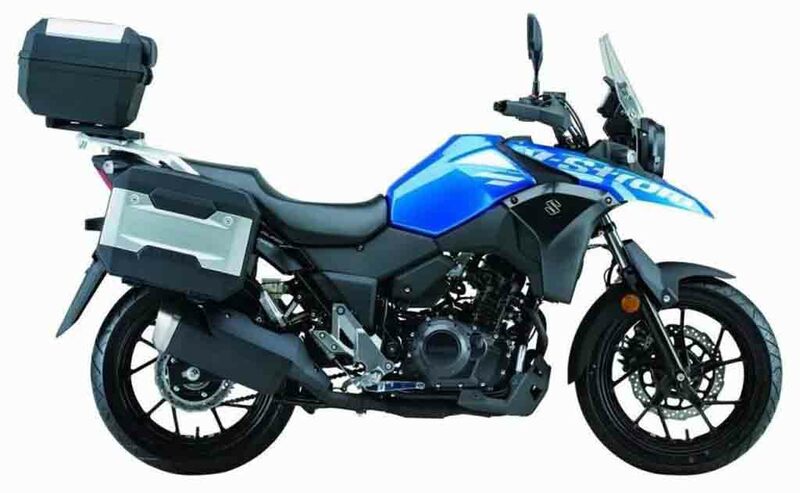 Dimensionally, Suzuki V-strom 250 measures 2,085 mm in length, 740 mm in width and 1,110 mm in height, while it also comes with a wheelbase of 1,430 mm. The 178 kg weighing motorcycle gets a seat height of 790 mm from ground. 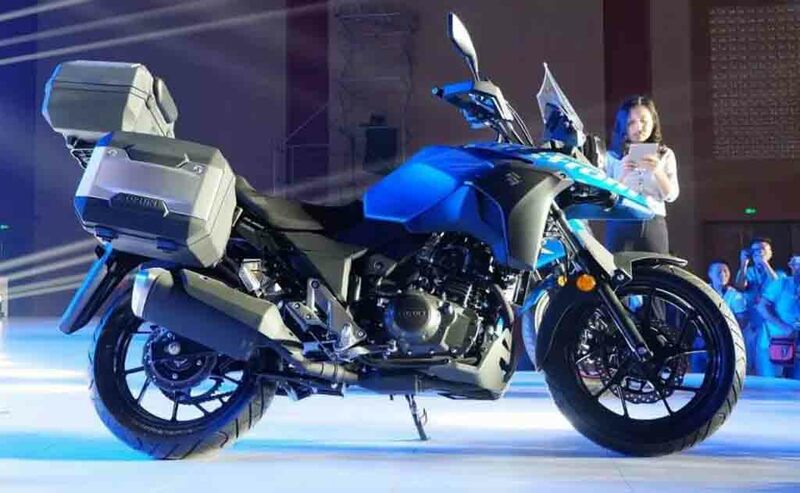 Suzuki V-Strom 250 will take on rivals like BMW G310 GS, KTM Duke 390 Adventure, Royal Enfield Himalayan and Kawasaki Versys 250 in Indian market.